© Joel Irvine. All rights reserved. 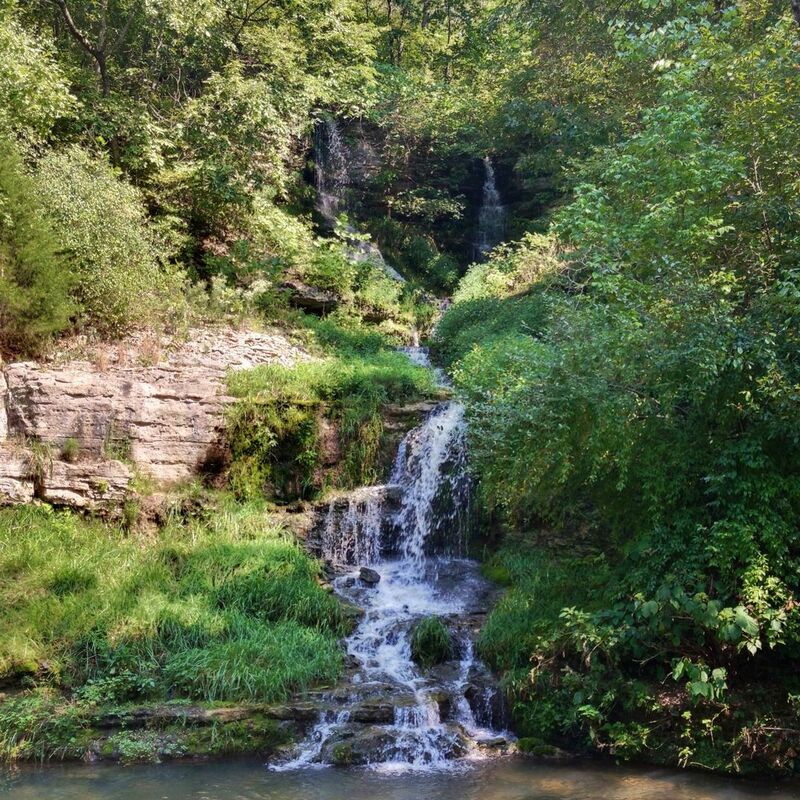 Waterfall in dogwood canyon nature park, Branson, Mo. Date Uploaded: Oct. 6, 2013, 3:14 a.m.